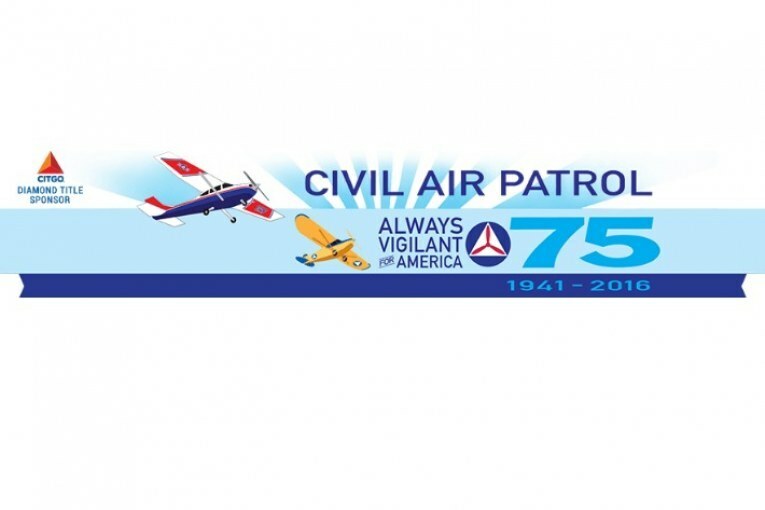 This page is dedicated to accomplishments of the cadets in and out of Civil Air Patrol. Submissions to this page can be made to the DCP via their squadron leadership. C/Maj Roy has been appointed the Wing C/CC effective immediately. We congratulate him and wish him well in his new position. 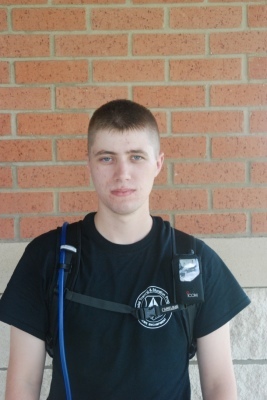 He has been very pro-active within his squadron and wing so we now he brings alot to the table for his fellow cadets. As of 1 Oct 2018, C/LtCol Norman will take the helm as the SWR CAC Chairman. We all are very of him and wish him all the best throughout his term of office. We know he will do well. On Sept 20th 2016, America gains a new Airman. C/2Lt Morse will leave for Air Force Basic Training at Lackland AFB. Louisiana Wing and all the members of his Civil Air Patrol Squadron are proud to see C/Morse serve his country even further as an AF Reservist. Upon graduation he will be a part of his Father's former unit. C/Morse will transition over to Senior Member in his current squadron and will continue to serve in a leadership role in the Cadet Program. 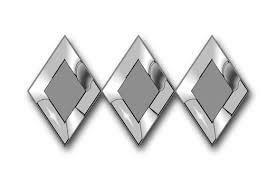 Congratulations "Airman" Morse, we now you will make your parents, Squadron and Wing proud. Congratulations to St. Tammany and Tangipahoa Squadrons' for receiving the 2015/16 "Quality Cadet Unit Award" from National Headquarters. The award recognizes them as having a Quality Cadet Program for the year. Congratulations to C/Col Heath on earning and receiving his Spaatz award during encampment graduation June 26th, 2016. C/Col Hilton now joins the 2% nation wide to earn the highest award to become C/Col. Best wishes as he enters the Air Force Academy. Capt. Klein (1st Lt. Army) presenting C/Lt Col Heath Hilton his appointment to the Air Force Academy at Holy Savior Menard High School. C/Hilton was nominated for three Military Academies and decided on the Air Force Academy. 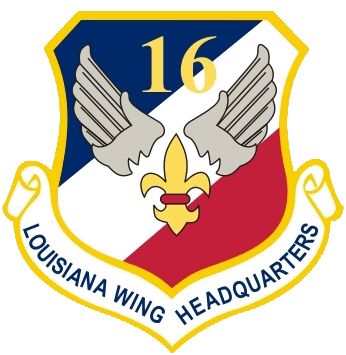 Congratulations and the best on behalf of Louisiana Wing. 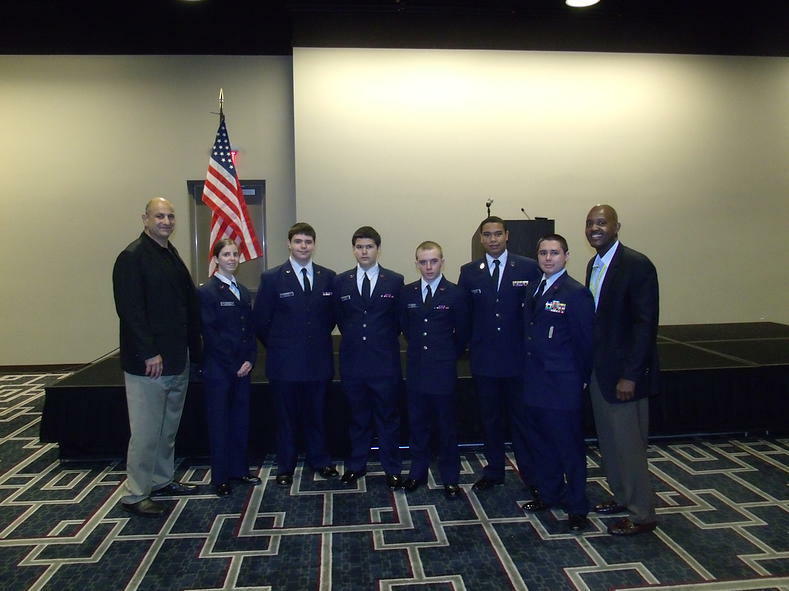 (NEW ORLEANS, LA)— Four cadets from the Ascension Composite Squadron presented the Colors for the April Session of the Yellow Ribbon Event held at the Hyatt Hotel in New Orleans, LA. C/SMSGT Luis Camacho, C/SRA Baltas, C/SRA Brown and C/SRA Morgan comprised the Color Guard. We also had a recruiting table which allowed us to promote the best kept secret in the Air Force. Cadets and Senior Members from Ponchartrain Cadet Squadron were also on hand to promote Civil Air Patrol. One highlight from the event was meeting the Vice Commander of the Air Force Reserve, Major General Richard S. Haddad as well as Chief Master Sergeant Cameron B. Kirksey. The General presented the cadets with Challenge Coins and thanked them for their service. The Yellow Ribbon Event is a program which helps prepare Pre-Deployed and Post Deployed members and their families for the challenges that await. The program provides access to educational, vocational, medical, legal and religious programs. 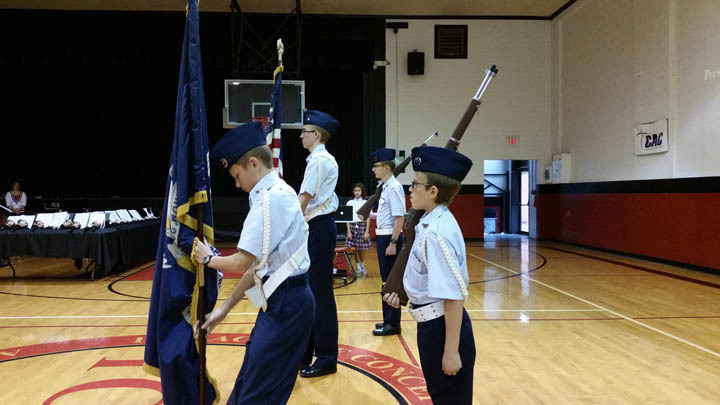 Lake Charles Color Guard post colors at Immaculate Conception Cathedral School Veterans Day Program. Congratulations on a job well done to all members of the team. Color Guard commanded by CTSgt Land. Photo from right to left CSrAmn Zareck, CTSgt Land, SrAmn Bradley, CA1C Butts.